Rohtas, died February 2, 2016. 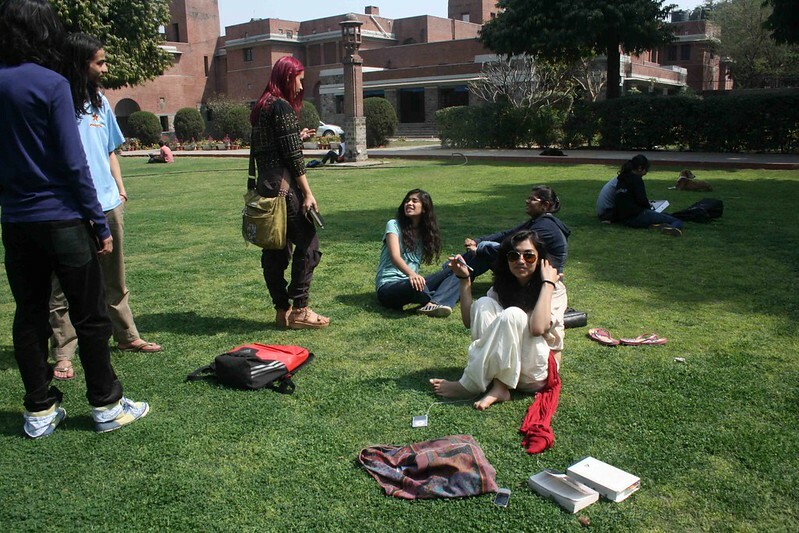 India’s most prestigious college, which traces its origins to the late 19th century, has lost an important element of its legend. 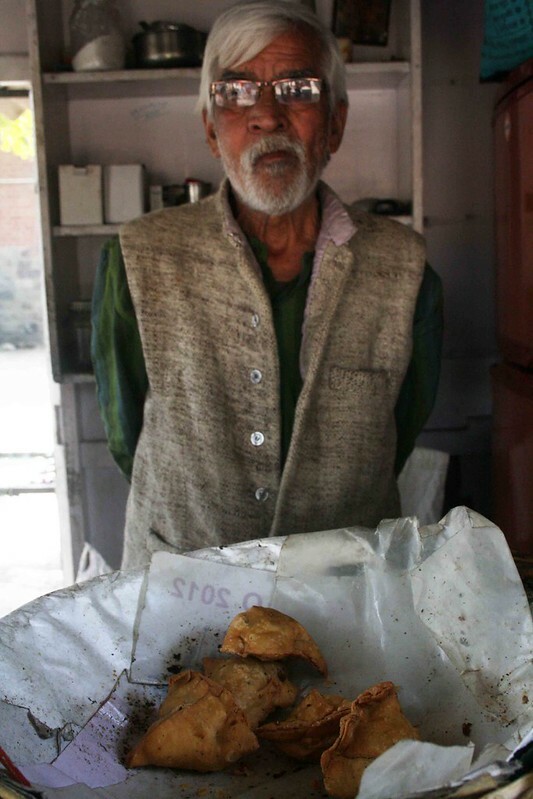 Rohtas, the man who had been selling samosas for decades in Delhi University’s St Stephen’s College, died on February 2, 2016. He succumbed to TB and pneumonia, The Indian Express reported. Rohtas was 65. His survivors include his son, Sushil. 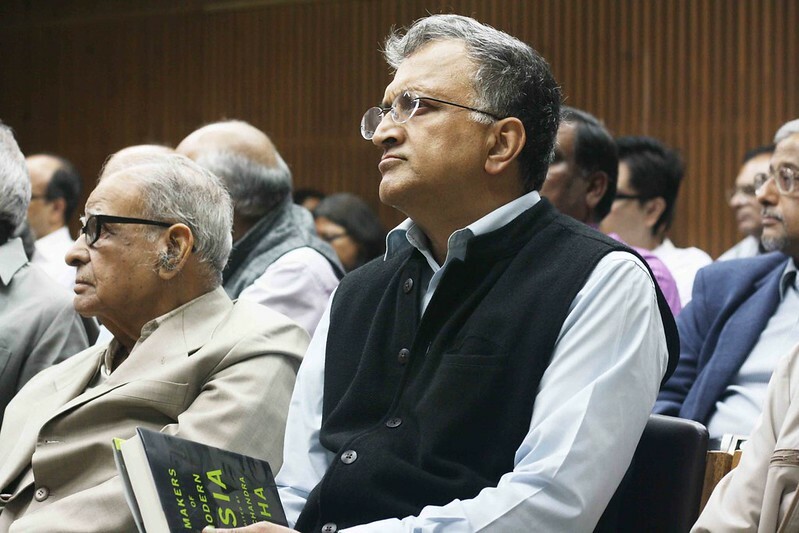 “Rohtas was a part of our lives,” says author Ramachandra Guha, a St Stephen’s College alumnus. The famous historian shared his memories of the samosa man with The Delhi Walla on the phone from his home in Bangalore. 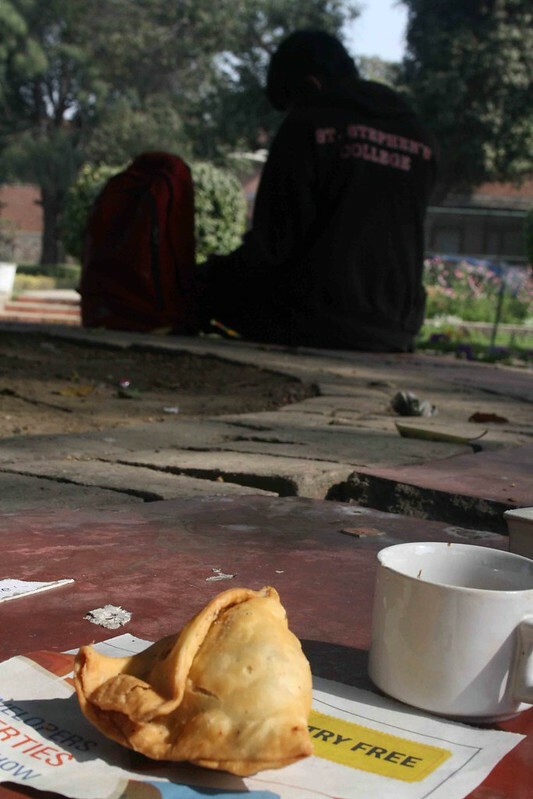 According to the author of India After Gandhi: The History of The World’s Largest Democracy, Rohtas’s story began in the 1930s when a man called Sukhia opened up a stall inside the college campus to sell samosas. He was Rohtas’s father. 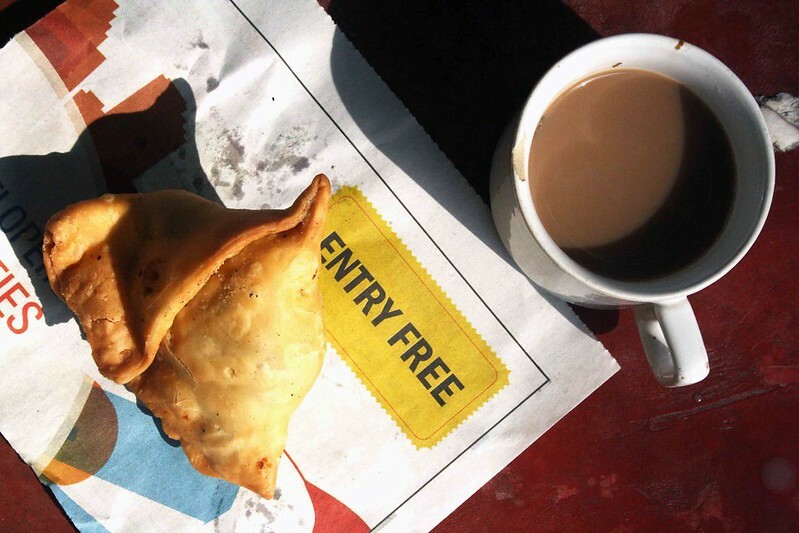 That founder of the samosa stall, too, was popular—in fact, so popular, Mr Guha says, that when Pakistan’s President General Zia ul Haq visited his alma mater in the 1970, he first asked for Sukhia. 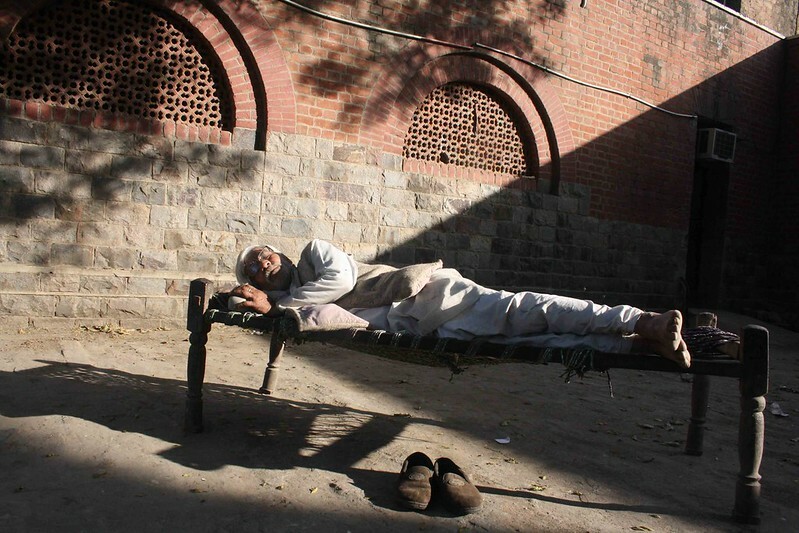 “By the time I became a Stephanian in 1974, Sukhia had died and Rohtas had taken over his father’s business,” says Mr Guha, who spent five years in the college’s hostel. The legacy couldn’t have passed into better hands. Everyday the stall opened in the morning and would stay on until midnight, Mr Guha says. At night, long after the dining hall had been locked into darkness, Rohtas’s stall would be the point where hostel students would converge on being hit by sudden hunger pangs—this was 1970s and Delhi still did not have midnight takeaways. Mr Guha remembers Rohtas’s samosas, barfis, cigarettes and—here he sounds particularly wistful—his deliciously cold neembu paani, a drink particularly cherished in Delhi’s searing-hot summers. The stall also had a most strategic location. It stood outside the college café and was accessible from there different paths—from the classrooms, from the hostel blocks and from a college gate. So, whether you just emerged out exhausted from a lecture, or were coming out from your hostel room or were entering the college, you would end up walking past Rohtas’s stall. Of course, who wouldn’t mind a samosa on the go, especially when the samosa was… but this is not about samosas. Mr Guha is a frequent visitor to Delhi and he would make it a point to visit his former college where he would meet Rohtas twice a year at least. Now, the historian from Bangalore will have more time in his socializing schedule. Very nice article and wonderful pics…Rohtas probably never dreamed in his lifetime that a trivial samosa would make him famous one day. Important history to put down. Personal, meaningful and piece of a time. . The photo of Ram Guha is brilliant by the way.